We’ve all been there. 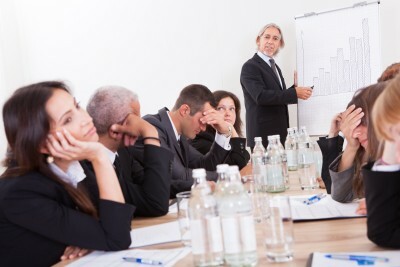 Sitting in a board room, following the ineffective leadership of a Board Chair who doesn’t have the leadership skills needed, doesn’t know the first thing about true partnership with the CEO and who’s running the meeting based on “Bob’s Rules of Order”, which is his version of Robert’s Rules of order. It’s ugly. It’s ineffective. It’s a drain on the board members and more importantly the nonprofit. The effective leadership of a Board Chair and the partnership between the Chair and the Executive Director are the two most critical factors in developing and maintaining a high-functioning board. And running a successful nonprofit. If you’ve sat through those meetings, endured ineffective leadership, then it’s time to take a stand and really get to know what it takes to be a Board Chair. Metro Volunteers strives to create an interactive session, drawing on the experience of the participants, while sharing information on current thinking and practice in board governance from the Chair perspective. Learning will be most effective if both Board Chair and CEO/ED attend and participate. You can register here to start the transformation needed to lead your organization to new heights. Next Post Family Volunteer Day A HUGE Success!